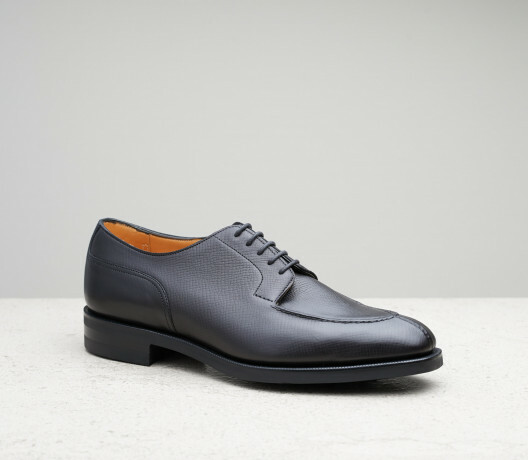 Discover our signature derby in a range of supple utah calfskins, steeped in oils for an unrivalled suppleness and casual style. 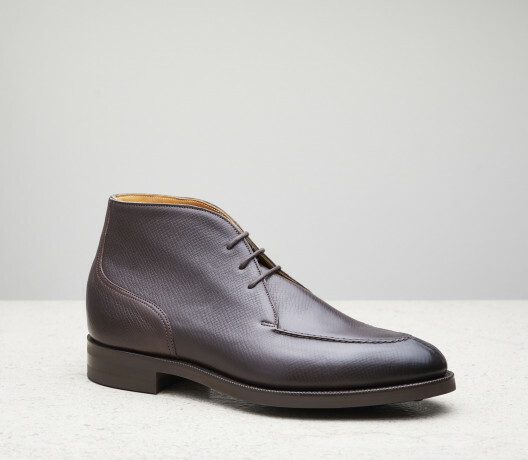 Discover our signature derby in a range of handsome utah calfskins. 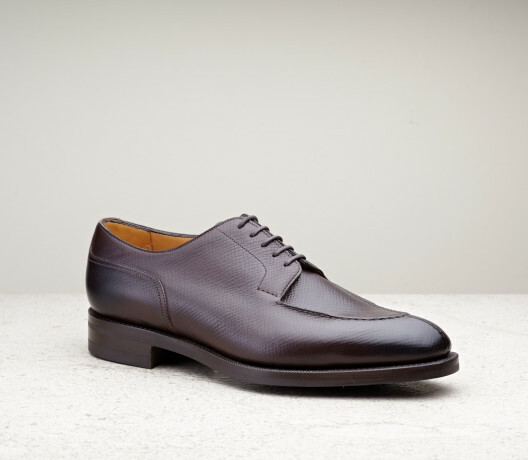 Utah is a hatch-grained calf steeped in nine oils for a soft texture and unrivalled suppleness. Re-tanned in chestnut, quebracho and mimosa, utah continues to develop its own distinct patina over time. 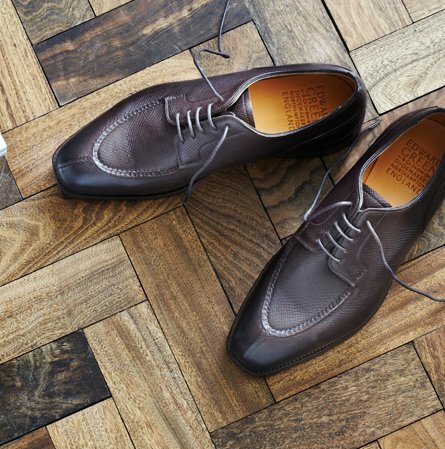 The Dover's apron is hand sewn with boar bristle needles, representing the pinnacle of the shoemaker's craft. 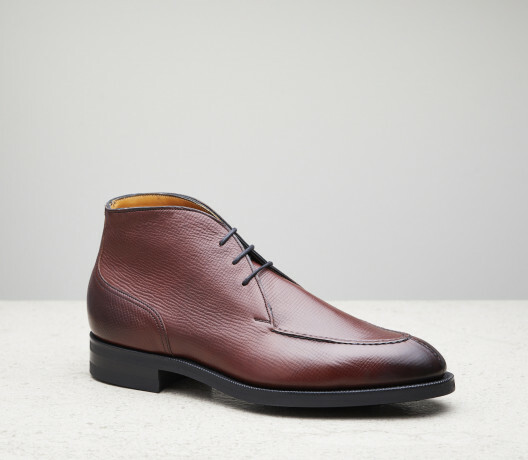 The Dover is available in black, dark oak, gold and burgundy utah, as well as a wider selection of classic antiqued calfskins and suedes.